Tucson Police are asking for the help in the search for a missing 10-year-old boy. 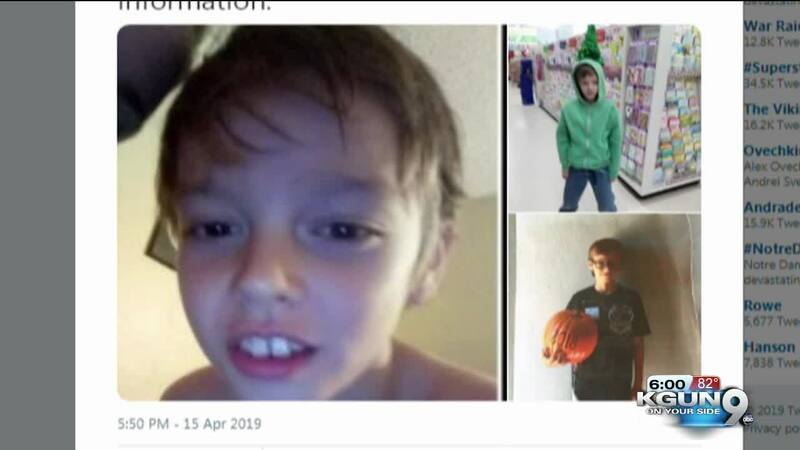 TUCSON, Ariz. - A 10-year-old boy who went missing Monday is now safe at home again. Tucson police say Isaiah Williams went missing from his home near South 16th Avenue and Columbia Street this Monday morning. He returned home on his own, safe, just a few hours after police announced he was missing.